It’s my pleasure to welcome you to Lesmahagow High School. I hope that this website along with the extensive information available in our school handbook provides you with all of the information that you need about our school. 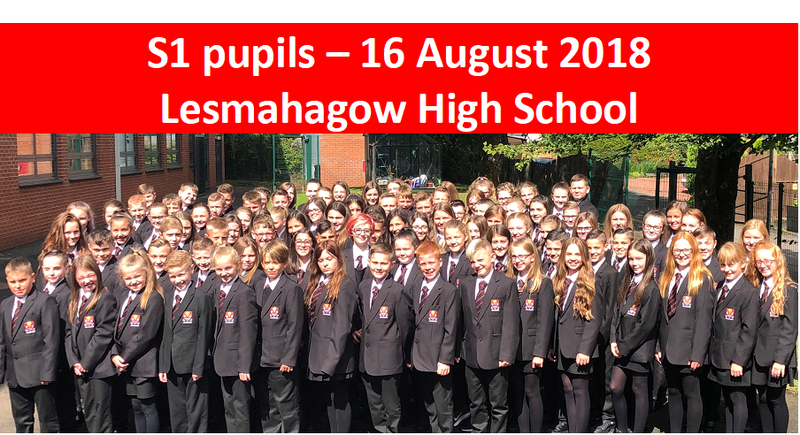 At Lesmahagow High School we emphasise an ethos of challenge, encouragement and enjoyment with a focus in doing so on our core values of Respect, Honesty, Ambition, Resilience and Equity. We want all our young people to realise their full potential in all aspects of school life. We are very proud of the wide range of learning opportunities and pathways we provide for our young people. This is supported by an extensive programme of wider-curricular activities. We try to set and maintain high standards so that our important values of respect and honesty are understood by our young people in their widest context. This allows us to work well together to ensure successful learning and achievement for everyone at Lesmahagow High School.